This article is 2929 days old. 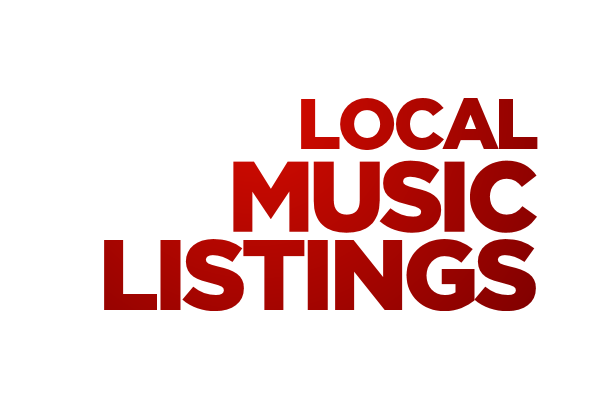 windsoriteDOTca presents a weekly roundup of the local music scene! Follow the links of each show for times, age restrictions, venue locations and other show information!